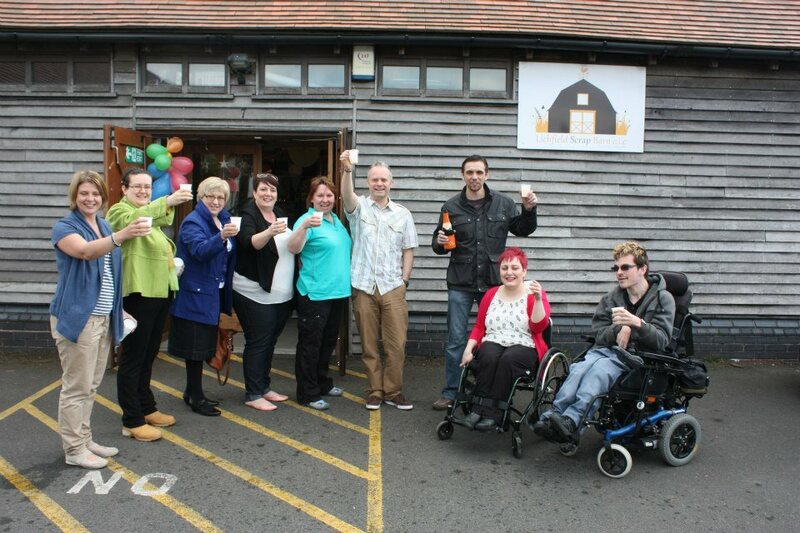 The Craft Barn at Chasewater needs your help! That there Lucy Wood from the Saxon Hill Craft Barn shop at Chasewater Innovation Centre has written to let me know that they’re currently seeking businesses that may have waste materials they’d be able to supply to the project instead of throwing away, thus reducing refuse bills for the businesses concerned. I’ve had a press release in from friend of the blog Lucy Wood, who put on the wonderful reopening shindig for the Saxon Hill Scrap Barn at Chasewater last Saturday – Lucy is keen to informm readers of opening times and the sort of stuff this wonderful store sells. 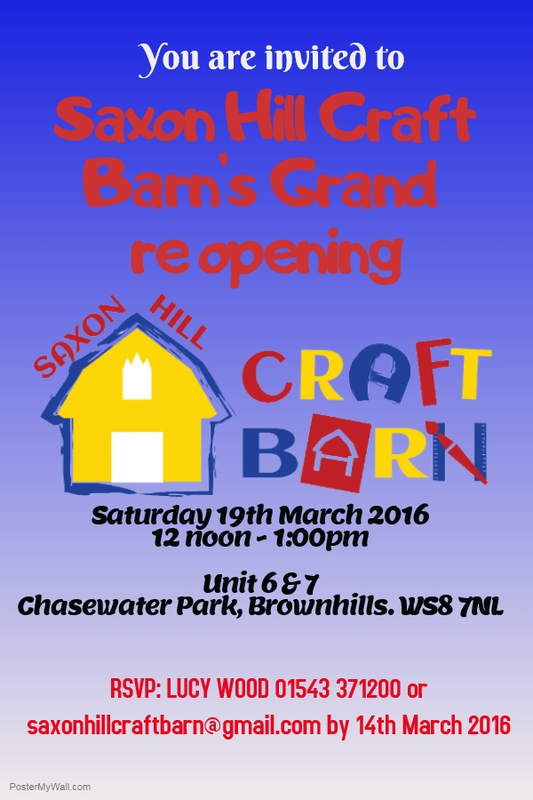 The Craft Barn reopens at Chasewater this Saturday! I’m pleased to bring readers more great news from the Lichfield Scrap Barn shop at Chasewater Innovation Centre – it’s had a makeover, and a bit of a rebrand, and reopens this Saturday lunchtime at 12pm. 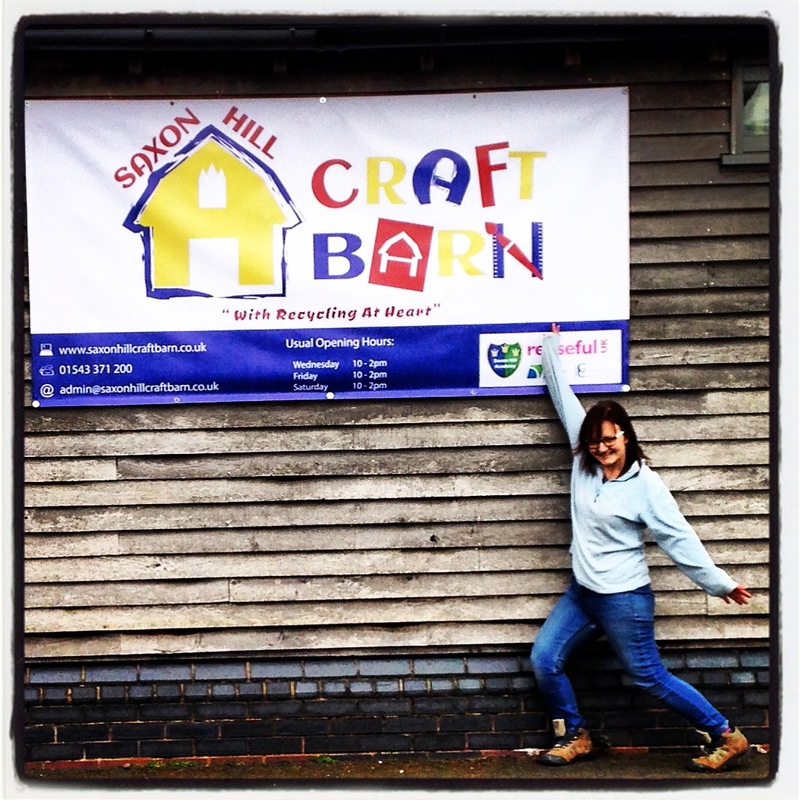 Fancy doing some volunteering at the Scrap Barn? 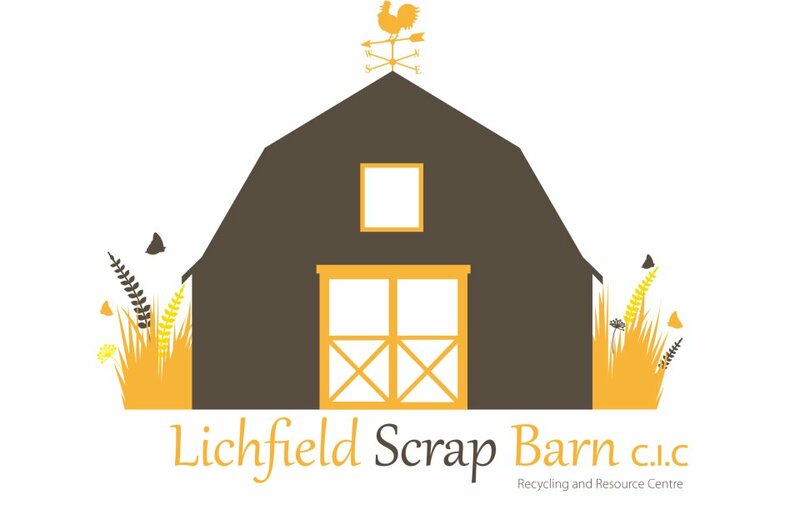 Fancy doing some voluntary work for the Lichfield Scrap Barn shop at Chasewater Innovation Centre – friend of the blog and top Phoenix Hospital Radio DJ Lucy Wood has dropped me a line to let me know that they have some great positions available. The Scrap Barn needs you! Fancy doing some voluntary work for the Lichfield Scrap Barn shop at Chasewater Innovation Centre? 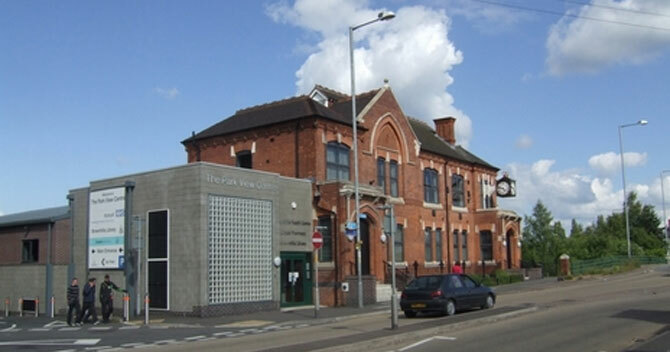 What’s going on in Walsall Social Services? 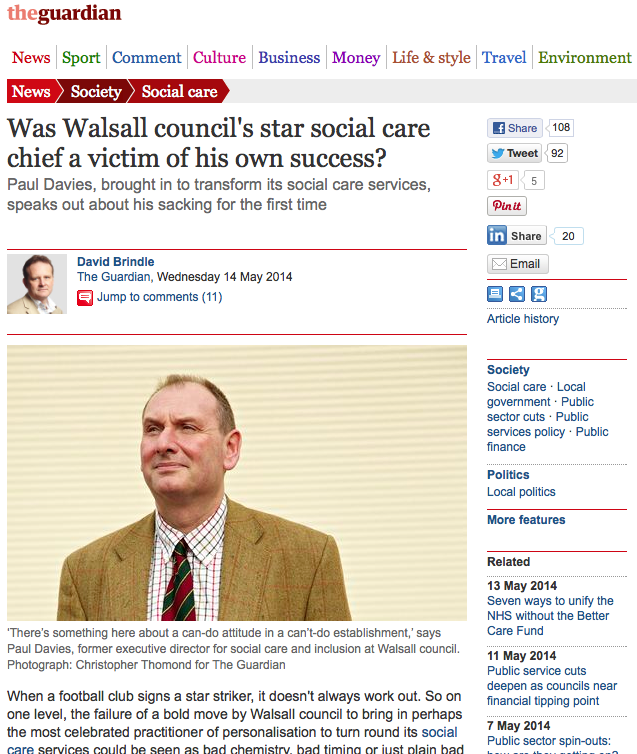 It’s not often I do this, but this is important, and the story has gained virtually no local traction – yesterday, The Guardian published an article about the unfortunate circumstances surrounding the suspension and dismissal of Paul Davies, the short lived Executive Director of Social Care and Inclusion at Walsall Council. I’m pleased to bring readers more great news from the Lichfield Scrap Barn shop at Chasewater Innovation Centre – friend of the blog, Marketing Assistant and top Phoenix Hospital Radio DJ Lucy Wood has dropped me a line to let me know what’s been happening up there recently. 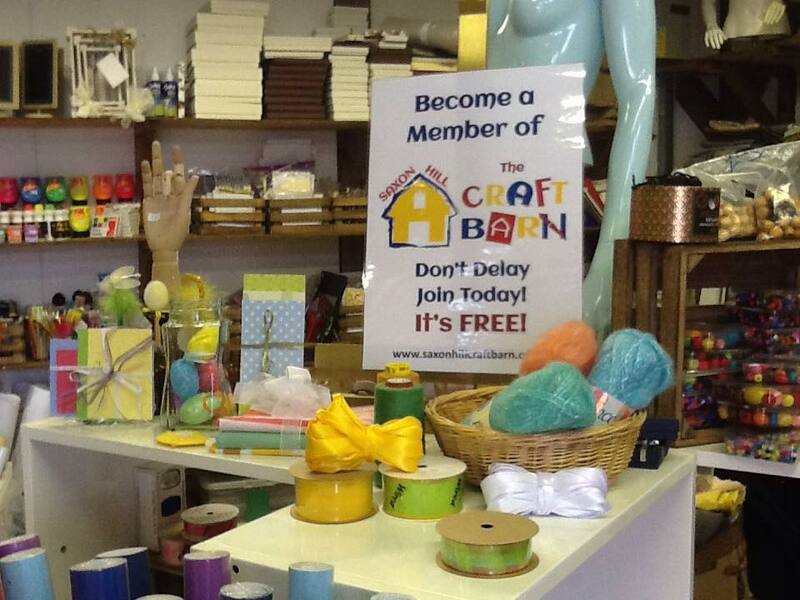 Lucy Wood – crafter extraordinaire, talented DJ and friend of the blog emails me from Lichfield Scrap Barn shop at Chasewater Innovation Centre to let me know what’s been happening up there recently – Lucy is just one of the many folk working their row out to make this wonderful, Chasewater-based community enterprise the success it is. Lucy Wood has been in touch to let me know about the sterling progress the Lichfield Scrap Barn’s shop at Chasewater Innovation Centre has been making. Lucy has put heart and should into making this very special community project succeed, and it’s something that I, and the wider local online community are fully supportive of. Lucy Wood has been in touch to let me know about the first birthday celebrations recently held at the Lichfield Scrap Barn shop at Chasewater Innovation Centre – Lucy has put heart and should into making this very special community project succeed, and it’s something that I, and the wider local online community are fully supportive of.